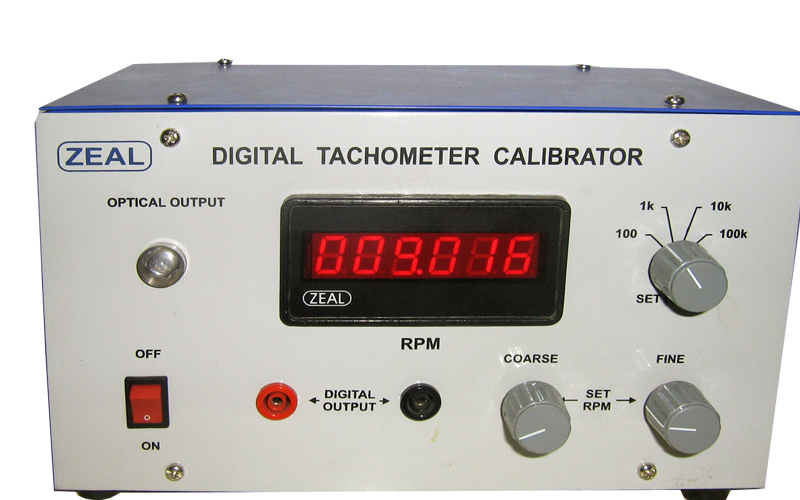 We are Manufacturer, Supplier, Exporter of Digital Tachometer Calibrator ( Non Contact ) and we are also specialized in Calibration Services ( Calibrator ). Our setup is situated in Pune, Maharashtra, India. 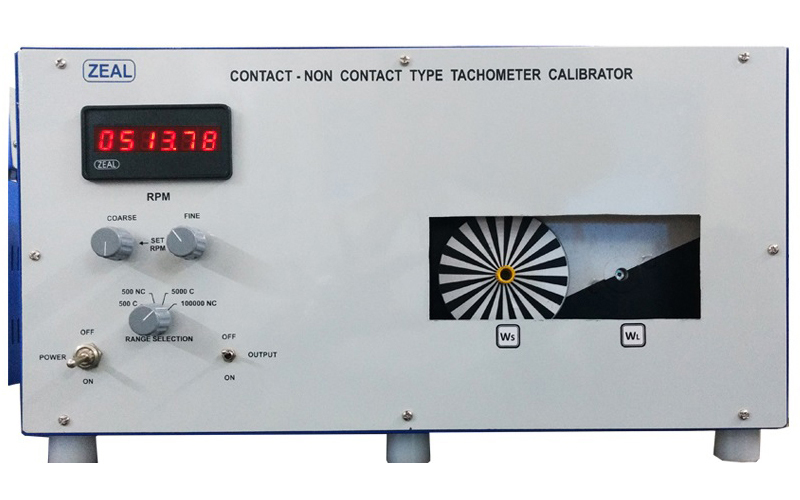 Metering 6 Digit display,to monitor Set RPM.